Under Vietnam Law, the legal representative should reside in Vietnam. 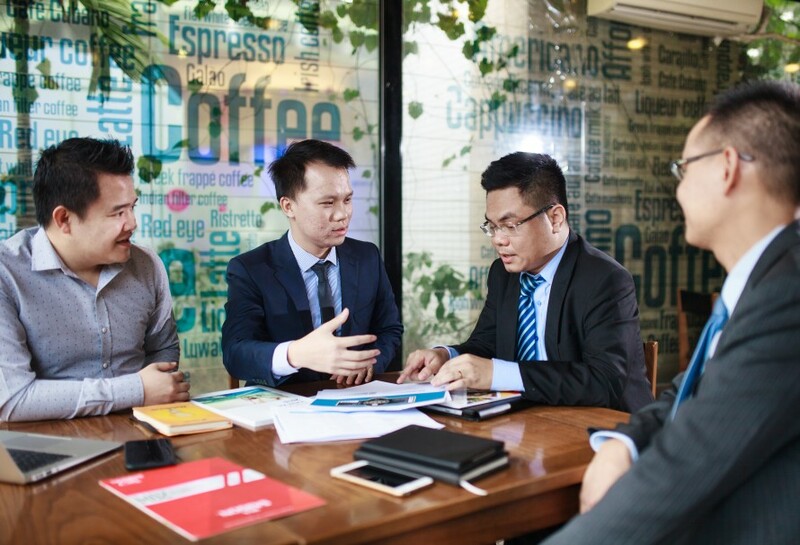 However, in practice, for many reasons, legal representative of foreign invested companies in Vietnam could not satisfy this condition. + General Director shall be registered as legal representative of the company. If he/she does not reside in Vietnam, he/she shall register the address of the company as his/her residential address in Vietnam. + General Manager shall act as the proxy of General Director to manage daily operation of the company. For important documents such as financial statement of the company, corporate charter or any application for change/amendment of license of the company, general director of the company shall sign. Otherwise, your company shall be subject to administrative fine of 10,000,000VND to 15,000,000VND (point a, Item 1, Article 33, Decree No. 50/2016/ND-CP dated 1st June 2016).